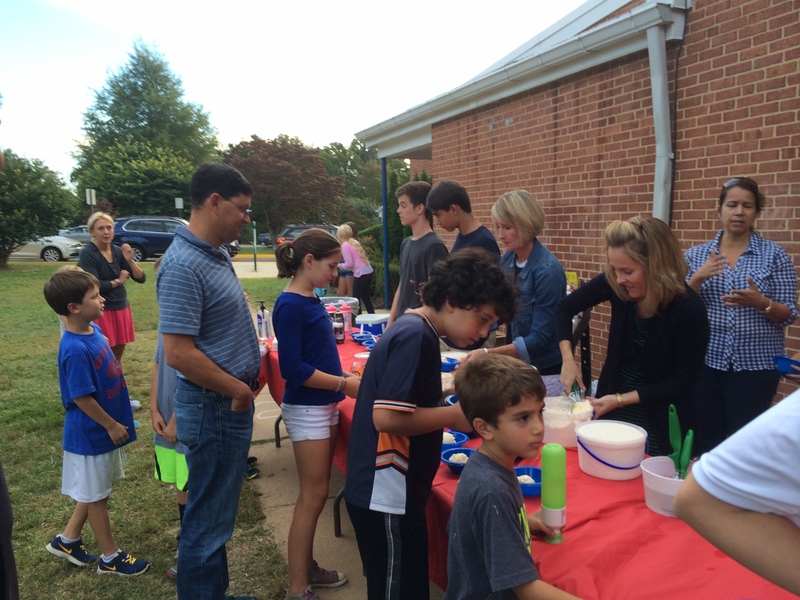 The Jamestown PTA is an association of parents, teachers and staff working together to support and enrich educational and social activities at Jamestown. The Jamestown PTA enhances its students’ elementary school experience by providing the support they need. The bylaws of the PTA are available here. The PTA is composed of seven officers and many committee chairs and coordinators. We have monthly meetings that are open to Jamestown families. Meetings are held in the library on the first Tuesday of the month at 7:30 p.m. At times a special presentation may take place before the PTA meeting at 7 p.m. Look for notices in your Friday e-newsletter. Meeting minutes are available online. You can also view the current year’s budget under the treasurer’s section.